Wrinkles on your face at times can ruin your best moments of life. 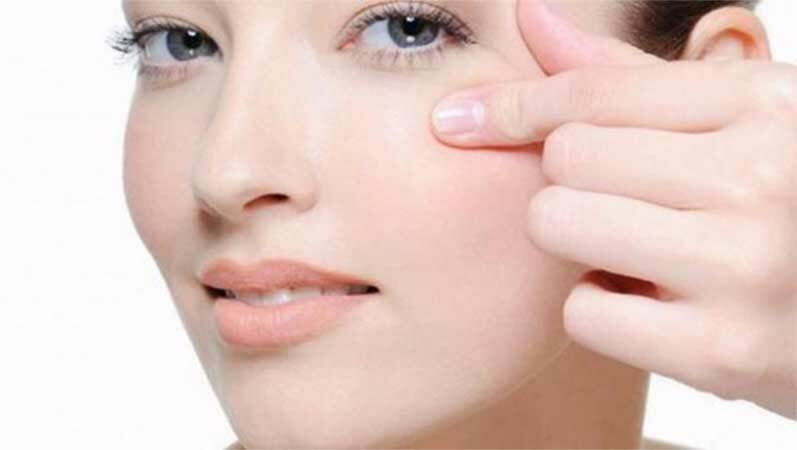 With the exhaustion and busy schedule of world, women experience premature sign of aging and unnecessary wrinkles. Today we see young girls experiencing these wrinkles and they are worried about it as it tries to harm your charming looks and personality. This is result of lifestyle that people have adopted now, people like being awake whole night and eating night meals while sleeping in morning. Such lifestyle and eating actually is reflected onto your skin and to make your skin to look healthy and refreshing than try changing your whole lifestyle and one most important aspect of lifestyle is your eating habits. Food you eat is an important cause for wrinkles to occur before age and also in more quantity. We have come up with some of the foods that are easily available in market and can be used to remove wrinkles in your life. Avocado is the gift for your skin which contains fatty acid that provides the required nourishment to skin to make it look younger and wrinkle free. Vitamin E and B-complex can be found abundantly in avocado to provide your skin with the smoothness and calmness. One of the best advantages of this fruit is that this fruit is considered to be free from any sort of pesticides and chemicals. Berries contain all important antioxidant to prevent the skin from any sort of damage. Not only has this berries help in new skin taking the place of older one to make you look more pretty. If you are among those people who worry about pollutant damaging your skin and you think you are more prone to such toxins that can harm your skin than you should surely add more berries to your diet as it act as shield against such damaging toxins. Fish such as Salmon which are rich in fatty acids containing precious omega-3 is vital for skin smoothness and add life to it. Salmon can actually fill up your nutritional need to the best and moisturizes your skin to the fullest. Importance of honey can be judged through the fact that all good quality masks actually contain honey to prevent wrinkles. Honey has a natural hydroscopic nature that means when exposed to air it actually moisturizes and keeps your skin hydrated. It’s one of that natural food that has wonderful benefits and one is to protect your skin from harmful bacteria. Try substituting your unhealthy junk food with handful of almonds, walnuts and pistachios and see the difference these bring to your life and particularly to your skin. These will definitely make your skin ever young and remove wrinkles to make you look beautiful.